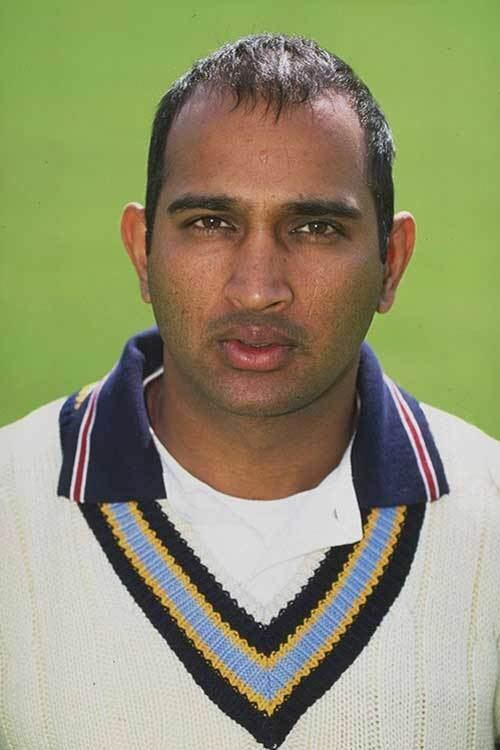 Amay Khurasiya pronunciation (born 18 May 1972, in Jabalpur, Madhya Pradesh) is a former Indian cricketer. He is a left-handed batsman and a slow left-arm bowler. 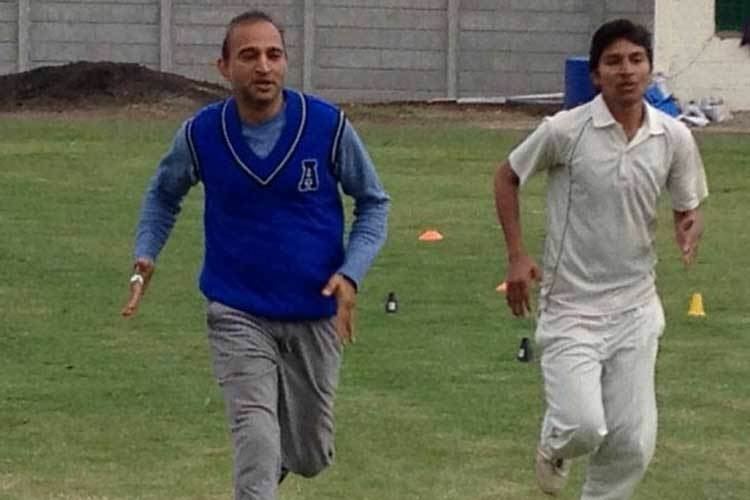 Amay khurasia was an IAS officer before stepping foot in cricket. His first class career stretches back to 1989/90, and includes three consecutive seasons (1990–91 to 1993–94). He made his ODI debut with a brisk 57 off 45 balls against Sri Lanka at Pune in the Pepsi Cup tri-nations tournament in 1999 which also involved Pakistan. He played 10 of his 12 ODIs in 1999. 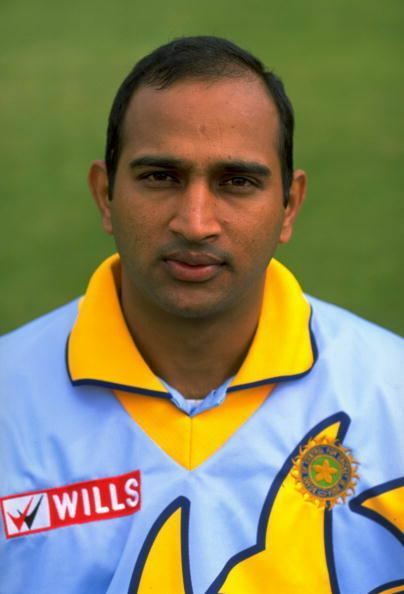 He was included in the 1999 Indian World Cup squad, but didn’t get a chance to play in any match in the tournament. 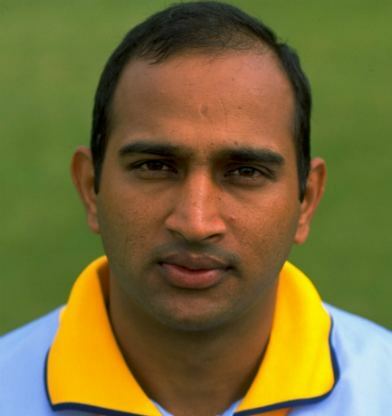 In 2001, he made a comeback into ODIs by playing 2 more matches against Sri Lanka in a tri-series without any success. He did not perform quite as well, as his style of play means that on several occasions, he failed to handle short balls. Amay Khurasiya announced his retirement from first class cricket on 22 April 2007. Later, he was dropped from Madhya Pradesh Ranji team. He told reporters he would continue to serve the game through coaching. He is the only level three coach of Madhya Pradesh.